Senate Bill 15 makes several changes to the administrative rulemaking process. 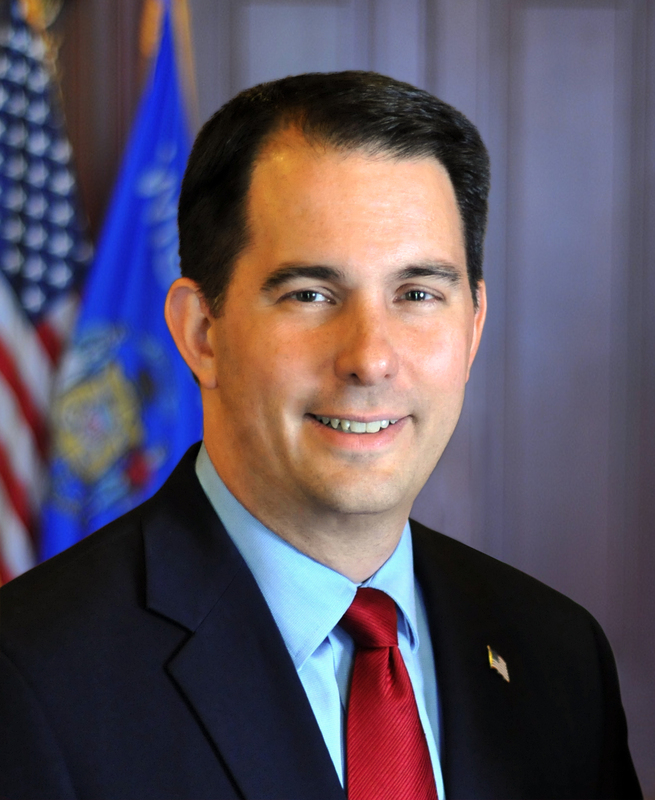 WAUSAU – Governor Scott Walker today signed the REINS (Regulations from the Executive in Need of Scrutiny) Act into law at the Wausau Region Chamber of Commerce. The bill makes various changes regarding administrative rules and rule-making procedures. Senate Bill 15 – makes several changes to the administrative rulemaking process, specifically the preparation of scope statements, economic impact analysis, approval of rules, promulgation of emergency rules, and certain hearings on proposed rules. The bill requires the Department of Administration to complete an initial review of proposed scope statements from agencies and determine if an agency has the explicit authority to promulgate the rule, prior to submitting the scope statements to the Governor for approval. Authored by Senator Devin LeMahieu (R-Oostburg) and Representative Adam Neylon (R-Pewaukee), the bill passed the Senate with a vote of 19-14 and was concurred by the Assembly with a vote of 62-34. It is Act 57.